offering it alone and as a discounted combination! ELIMINATE CLOSING THE BACKING BETWEEN BLOCKS! Available for instant download all over the planet, 24 hours a day or as a shippable CD. 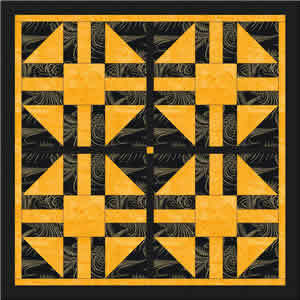 is brilliant alone and when used with other blocks in a quilt layout. 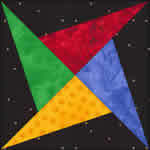 Friendship Quilt can accommodate 9 names (in the light spaces) when used as an autograph or friendship quilt. 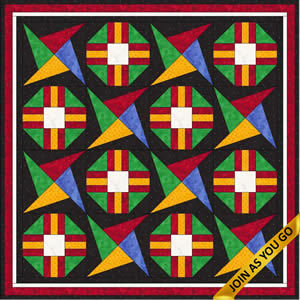 Friendship Quilt includes 5 and 8 inch hoop sizes. Our design libraries are always growing. Visit often to see the newest blocks. 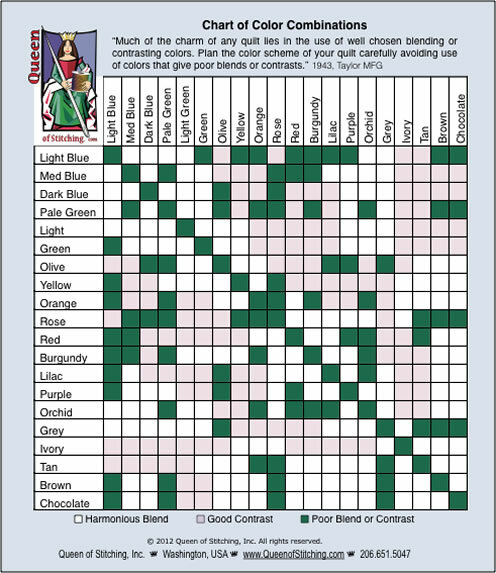 Carry the Color Selector with you when visiting fabric stores!